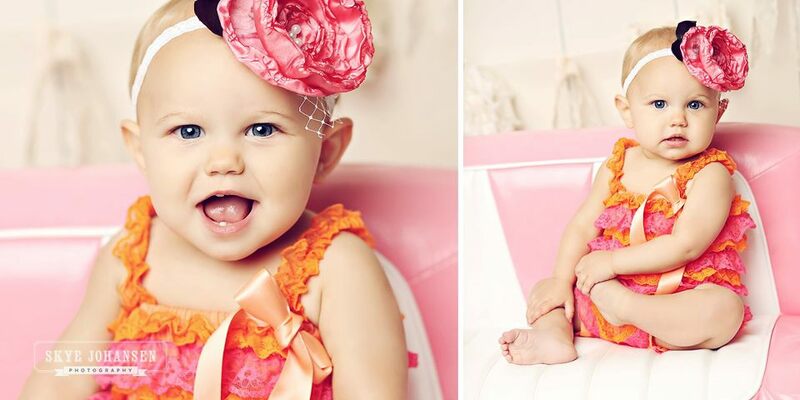 We love this sweet heart wearing our Orange Raspberry Sorbet Ruffle Romper! Thanks to Skye Johansen Photography for the adorable photos. Check out the other Wordless Wednesday posts below and please link up your own! Introducing…. Taylor Joelle Designs NECKLACES! She's so adorable and I love the colours in these photos! I love the pink/orange combo. So cute! Awww, so sweet and cute! Pink and yellow is one of my fav color combos!! Yes I love her for a long time now…so cute. Awesome outfit. She is adorable. Love the head piece and the vibrant colour. She is beautiful! And I adore her stylin' outfit! She is such a beauty with her beautiful eyes! I love her dress! So cute in that precious outfit.